As predicted, Miley Cyrus and Liam Hemsworth are already having the most adorable holiday around. 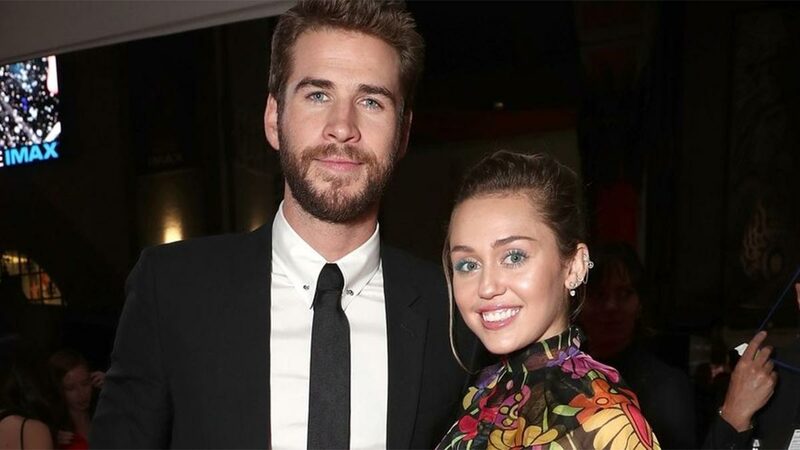 Since Liam is a prince amongst men, he got Miley a perfectly Miley gift: a gold chain with rainbow diamonds that read "LiLi," which is the nickname for Liam, and is close to their celeb name: LiLey. "My mannnnnn's already winnin & it ain't even my bday yet! Rainbow LiLi is soooo frigggggen cute!" she captioned the photo of the necklace.